Rated 4.5 out of 5 by 142 reviewers. Why have the ingredients changed? Great for Labs who tend to overeat. 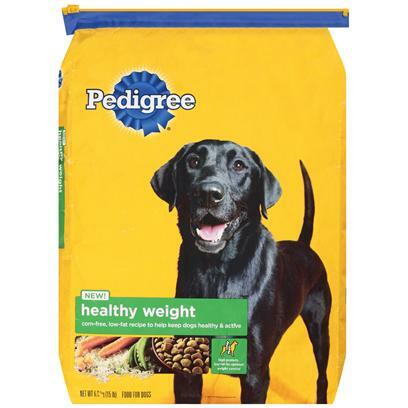 Great for helping dogs maintain a healthy weight ! Sugar Cookie looks forward to his meals ! This is a good dry food. finally a no corn product thats affordable! Helps keep my old dog young!